Number per order: 1 carton holds 50 boxes with 50 snappers in each box. Kids of all ages love to throw snappers on the ground. A simple, easy and fun addition to your backyard Diwali party. Kids will love that they get to participate in celebrating the Festival of Lights with friends and family. Snappers are Fun for Kids at Diwali Celebrations! Snap, Crackle, Pop! Our Diwali Pop Pop Snappers are great fun at Diwali parties. With 50 snappers in each small box, they are an ideal favor to hand out to each and every guest. 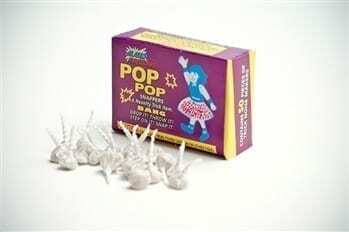 Simply toss on the ground (not soft dirt or grass) and everyone will jump with the pop! Step on it! Throw it! Drop It! 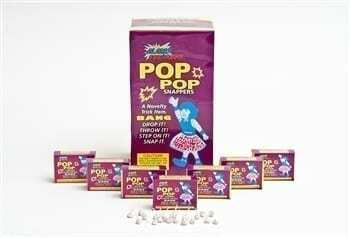 Pop Pop Snappers are a great way to bring families together for a “popping” good time! How Many Snappers per Guest? 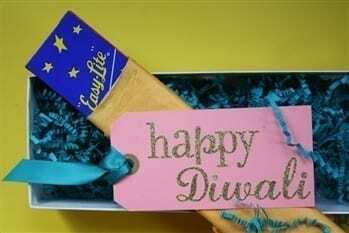 Each order of our Diwali Pop Pop Snappers contain 50 small boxes that have 50 snappers in each box. At .27 for each box, the snappers are an inexpensive favor to hand out to your guests. A great surprise for your event is give each person a box of snappers to throw and a box to take home and enjoy later. Snappers are every child’s dream and they can’t wait to grab a handful and throw on the ground for a loud BANG! Our snappers are made of the highest quality and produce a very loud POP when it hits the ground. 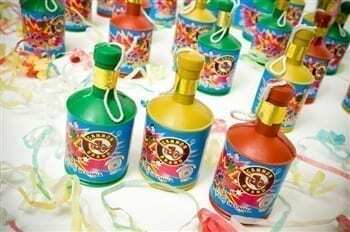 Friendly Reminder: Diwali Pop Pop Snappers are recommended for outside use only. Throw them only on the ground. Adults should always supervise children and they are not recommended for children under age 8. Diwali Celebrates New Beginnings: The Diwali festival is celebrated by Hindus, Sikhs and Jains for many reasons, although the common thread through all customs is the triumph of light over darkness and good over evil. Houses are decorated with colorful lights and candles and communities enjoy huge fireworks displays. It is a five-day festival each fall with the actual day of Diwali celebrated on the 3rd day and determined by the Hindu lunar calendar. 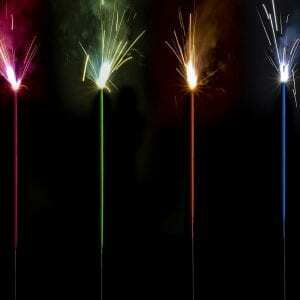 Pop Pop Snappers are great alternative to sparklers and are safer for children to use. These are my children’s favorite thing! They love throwing the snappers on the ground! I always order a few extra boxes to have around the house for the kids even after Diwali! They are definitely a a must for our celebration! These are a MUST HAVE for Diwali! One year I forgot to order them and I was so grateful that Nicole could ship out snappers at the last minute! 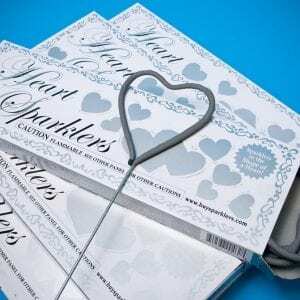 I have been buying from Buy Sparklers for many years and recommend them to all my friends! The Snappers are the biggest hit at Diwali! My kids play with them for hours. We LOVE the snappers! We won’t celebrate Diwali without them! They are so much fun and they bring smiles to everyone who uses them! The great service with pickup available in San Antonio allowed me to get these very quickly for a party with short notice. As others have mentioned kids (and the adults too!) just love playing with these. 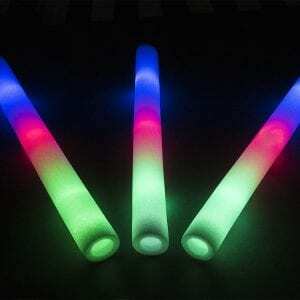 They are safe, and a huge hit with kids of all ages. These are high quality snappers too, some I’ve come across in recent times are thin, and are half defective. These are the plump ones with a good snap and come out of the boxes popping with very high success rate.